Born in Nicosia. Lives and woks in Nicosia. Studied Fine Arts at Wimbledon School of Art, St. Martins School of Art, Pratt New York, and New York University Doctorate Program. 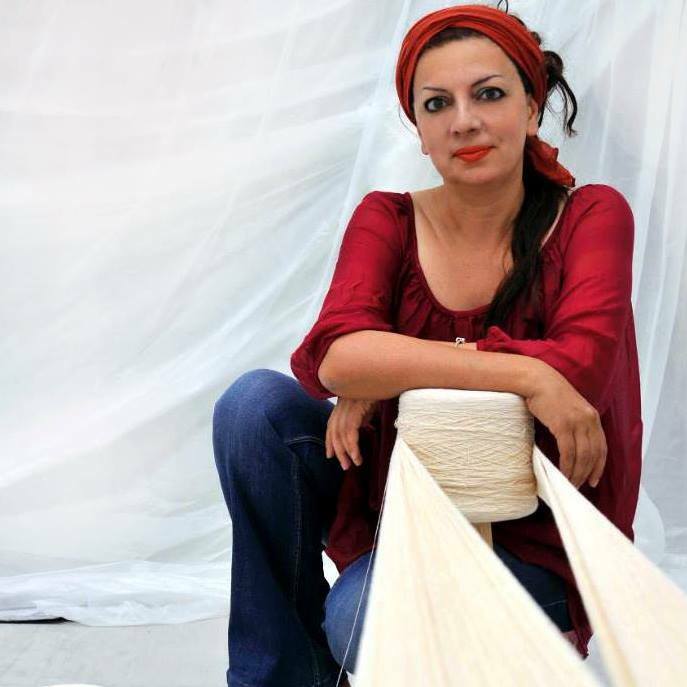 She has ten solo exhibitions in counties such as Cyprus, United States, Finland, and China. Biennale of Young Artists, Rijeka. She is the co-founder of the Artrageous Group.